Netflix Falls Short On Subscriber Target, Scares Investors The streaming service and production house fell short of its second-quarter target by more than a million subscribers, even as it posted better-than-expected earnings for the period. A file photo from last year shows the Netflix logo on an iPhone in Philadelphia. The streaming service and production house fell short of its second-quarter target by more than a million subscribers, even as it posted better-than-expected earnings for the period. However, investors appeared alarmed by the missed subscriber forecast, causing shares to fall by 14 percent to $345.63 in extended trading Monday. According to The Associated Press, "The company gained 5.1 million subscribers worldwide during the quarter, more than 1 million below the number that management had believed it could. It marked the first time in a more than a year that Netflix hadn't exceeded its subscriber growth projections. 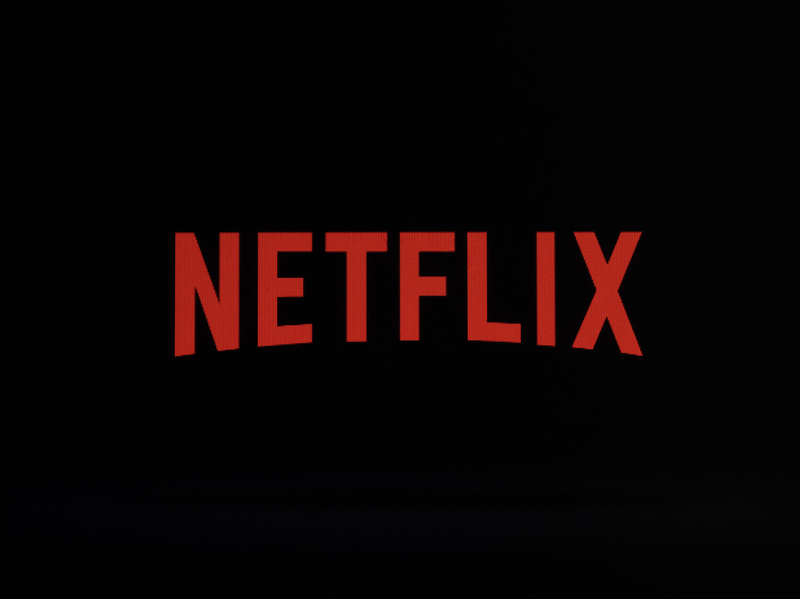 As of June 30, Netflix had 130 million subscribers, including 57.4 million in the U.S."
Analyst Daniel Ives at GB Insights was quoted by The Guardian as describing the subscriber shortfall as a "near-term gut punch" to the Netflix bull thesis. "I think it's more of a one-quarter issue that shouldn't bleed into the next few quarters, despite the company's conservative guidance for September," Ives was quoted as saying by Marketwatch. "In uber growth stories, especially in technology, from Apple to Amazon to Netflix, you're going to run into these one- or two-quarter issues when they're white-knuckle periods in the very near-term," he said. In a letter to shareholders, Netflix called its second-quarter performance "strong but not stellar." CNBC writes, "Some analysts were worried the company could not sustain its share price growth, which is over 100 percent year-to-date. They also raised concerns as competitors like Amazon ramp up their streaming efforts, while others like Disney and AT&T are prepared to invest in more digital content. Netflix is expected to spend up to $8 billion this year on 700 original series." In its earnings statement, Netflix said, "YouTube and Netflix are two leading global (ex-China) internet entertainment services. HBO and Disney are evolving to focus on internet entertainment services. Amazon and Apple are investing in content as part of larger ecosystem subscriptions." "Each of these firms has unique content and is striving to find the best creators from around the world to entertain its viewers," according to Netflix. "There has never been a better time to be a creator or consumer of content." Editor's note: The headline on this article has been changed to reflect reader feedback. The original headline, while correctly using the word "spook" to convey investor fear, did not take into consideration the racial pejorative this word also echoes. This week, NPR's ombudsman office published a piece about listener responses to seemingly harmless language that some do find offensive.